THE BOTTLE NOSE DOLPHIN, COMMON IN HAWAII ON THE KONA SIDE, IS AN INTELLIGENT OCEAN MAMMAL. 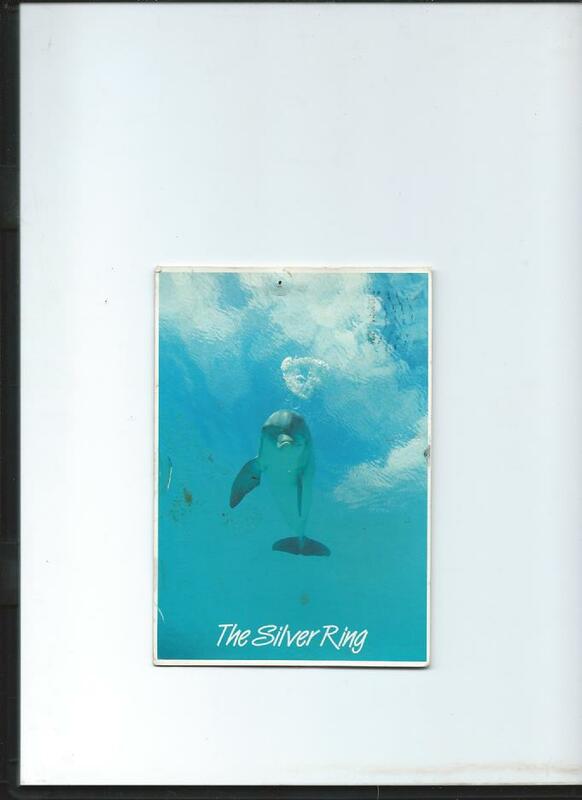 WHEN CURIOUS OR AT PLAY, THIS DOLPHIN IS KNOWN TO BLOW A BUBBLE OF ONE CONTINUOUS CIRCLE OF AIR CALLED A "SILVER RING." THEY PLAY WITH THIS BUBBLE AS IT RISES INTACT TO THE SURFACE.